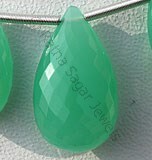 Ratna Sagar Jewels offers you exclusive collection of oval faceted gemstone beads for the lovers of oval shape. 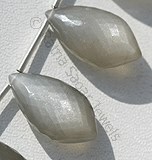 The shape has been an instant hit with stone lovers. 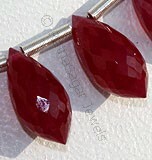 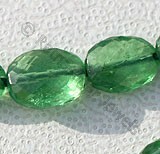 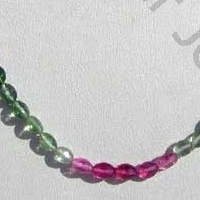 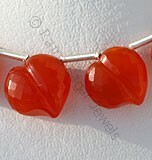 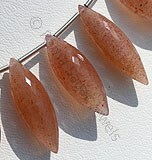 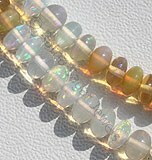 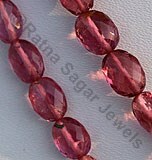 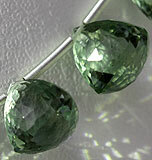 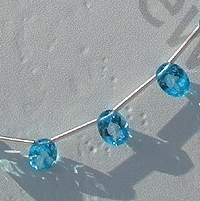 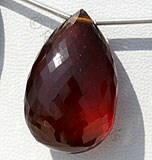 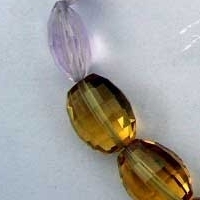 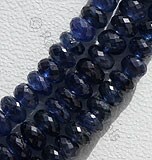 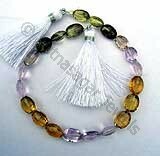 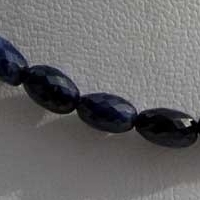 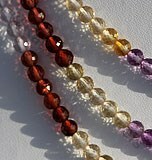 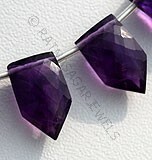 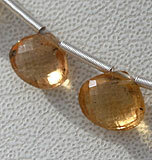 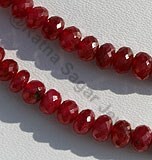 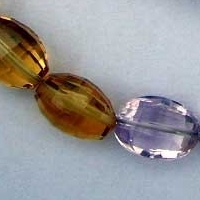 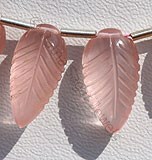 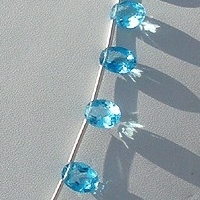 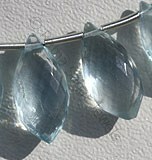 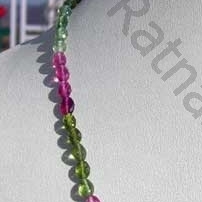 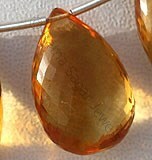 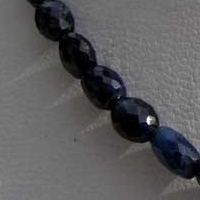 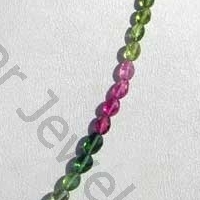 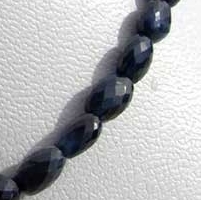 The oval shaped gemstone beads looks beautiful and gracious at the same time. 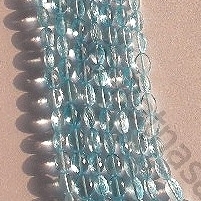 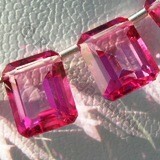 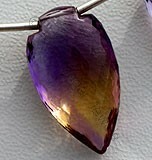 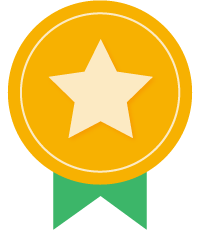 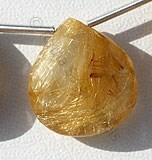 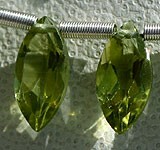 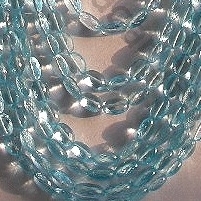 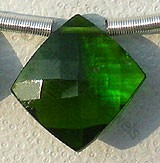 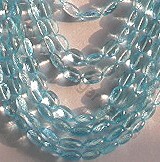 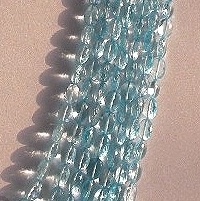 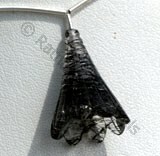 It comes up as a classy choice for jewellery projects. 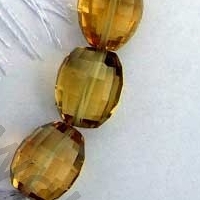 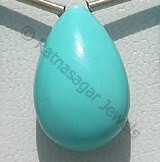 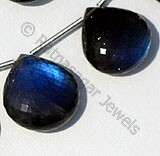 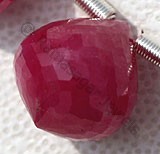 Browse through our wide range of oval shaped gemstone beads and purchase the one of you love. 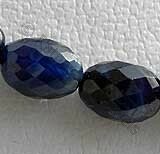 Natural Sapphire Precious Gemstone possess property of semi transparent and are available in deep Blue color with micro flower cut , Oval shape. 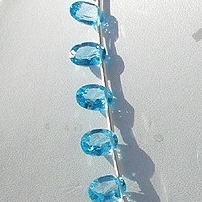 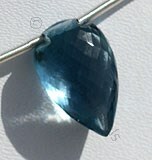 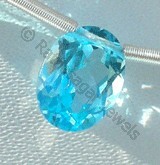 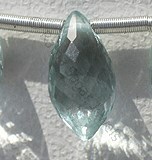 Blue Topaz Gemstone is irradiated and heat treated with colorless natural transparent Topaz to produce a more desired blue, with vitreous luster and are available with sky blue color in micro cut, Oval Shape.